As we prepare for the May 7 zoning referendum, consider how important this local vote is to the UP. So far only the Garden Peninsula has a sizable industrial wind farm. 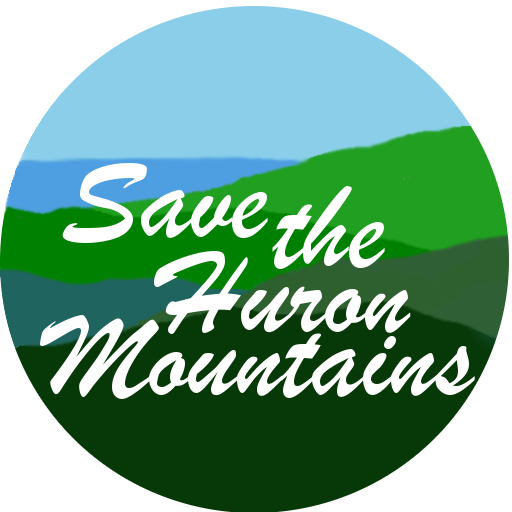 But if the Hurons are opened to such development, what could that mean for the Keweenaw Peninsula and other areas? The US Geological Survey … Continue reading Industrial Wind, impacts far more than the local area.